These cookies are crispy, tender, melt in your mouth. With subtle almond flavor. They are perfect with a cup of tea. Every Christmas I try to make this recipe. It’s a bit more expensive than other recipes because it has cream cheese, but the cookies come out so tender, that it’s worth those extra cents. Because of the use of cream cheese in the dough, these cookies have a tender, but crunchy crumb. And at the same time, they maintain their shape during baking. The flavors can be varied. I love almonds, and that’s why I used it; It can be made with just vanilla extract; maybe add some orange or lemon zest. It all depends on your taste and what you have on hand. This icing recipe is one of my favorites. 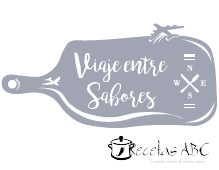 Dries quickly, you can use different colors, you can vary the thickness (a few drops of water and a more liquid icing, more icing sugar and you get a thicker icing), and you can freeze the cookies already decorated. In a large bowl, combine sugar, butter, cream cheese, salt, almond and vanilla extract, and egg yolk; beat until light and fluffy. Add flour; mix well. Divide dough in 2 equal portions. Wrap dough in plastic wrap; refrigerate 1 hour or overnight. Heat oven to 190.5 °C / 375 °F. On a floured surface, roll out 1 disk of dough at a time to 1/8-inch thickness. (Keep remaining dough refrigerated.) Cut with lightly floured cookie cutters. Place 1 inch apart on ungreased cookie sheets. Bake for 6 to 10 minutes or until light golden brown. Immediately remove from cookie sheets; cool completely on wire racks. 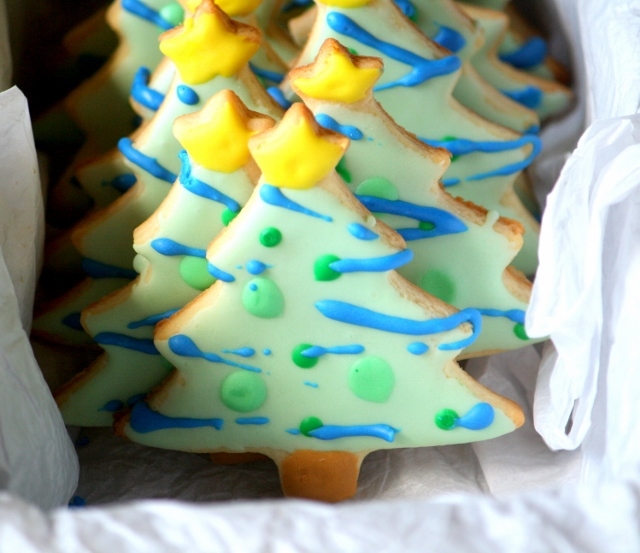 If desired, frost and decorate cookies. Icing: In the bowl of your electric mixer (or with a hand mixer), beat the egg white for a minute. Add the sifted powdered sugar and vanilla and beat on low speed until combined and smooth. 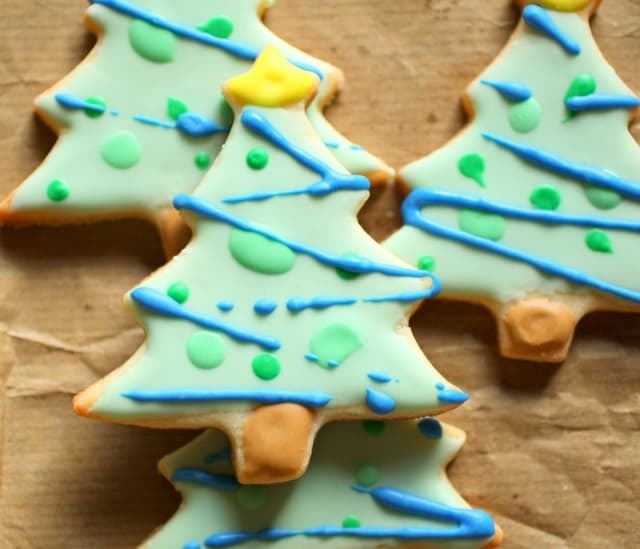 To store: Place frosted cookies in layers separated by waxed paper in an airtight container. Store at room temperature for up to 3 days or freeze for up to 3 months. 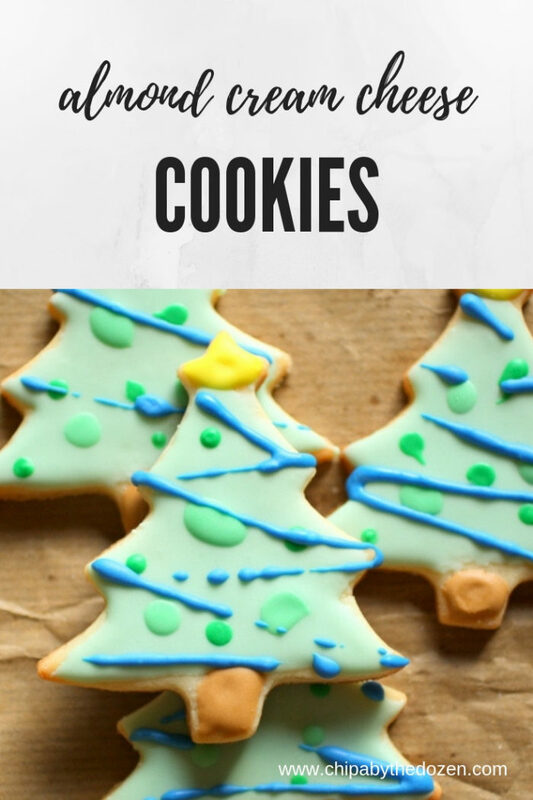 Nice cookies – can use as a ornament too! Though probably eaten before that.